Cormac Morrissey has over 15 years experience in the industry installing and supplying Windows, Doors, Fascia & Soffit and Downpipes. 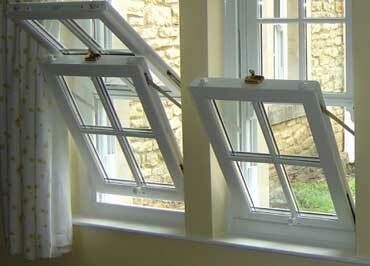 All our work and our workers are full insured while on your premises. 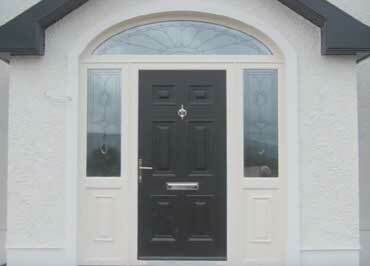 Rathnure PVC only use window and door profile which is NSAI approved. We offer a free, no obligation quote where we will call out to your premises at a time that is suitable to you in order to discuss your requirements. Top class customer service and competitive pricing are the core values of our business. 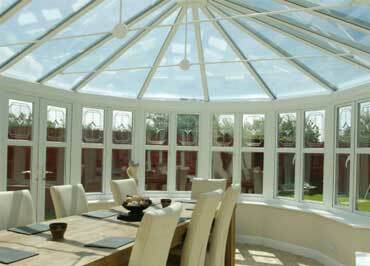 Everything we sell is guaranteed, and we maintain everything we sell to ensure ongoing customer care. 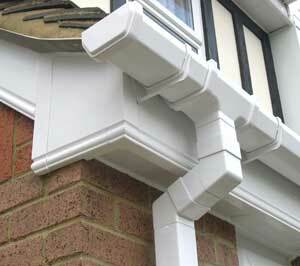 Rathnure PVC do not hire external contractors to install our products. 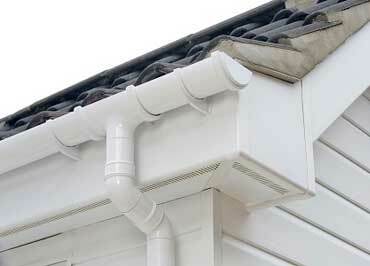 We personally install and oversee all our work. Rathnure PVC cover all areas of the South-East including Wexford, Waterford, Kilkenny and Carlow. We also cover Wicklow and Dublin.